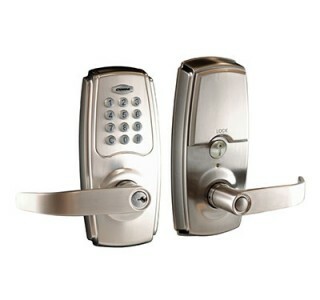 Convenient – Keyless entry keypad unlocking. Secure – Key override with LKW5 (C4) keyway. Simple – Easy DIY installation and operation. Field changeable handing. 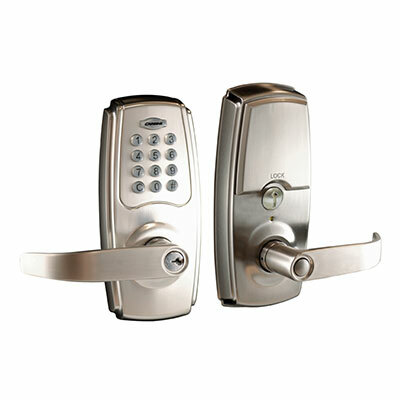 Category: Digital / Mechanical Locks.